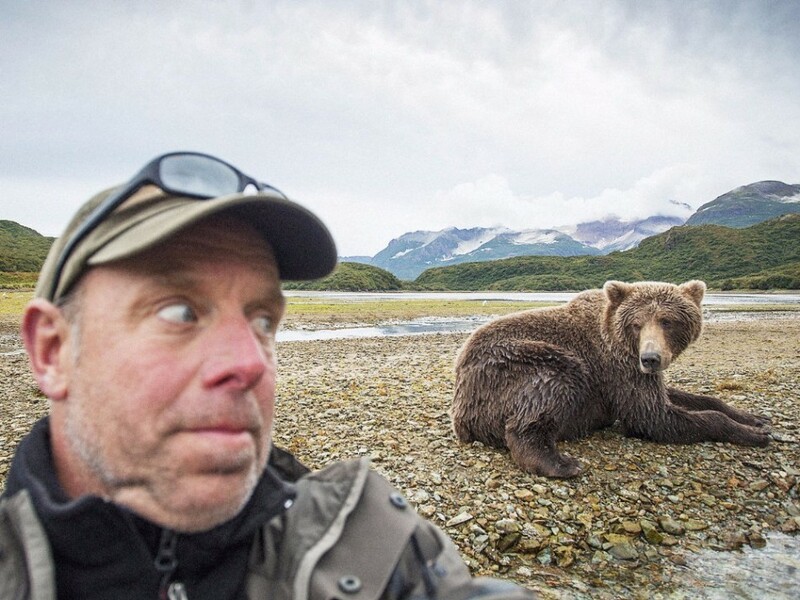 Here are twenty-one photos of people who took selfies for fun but ended up in a disaster. 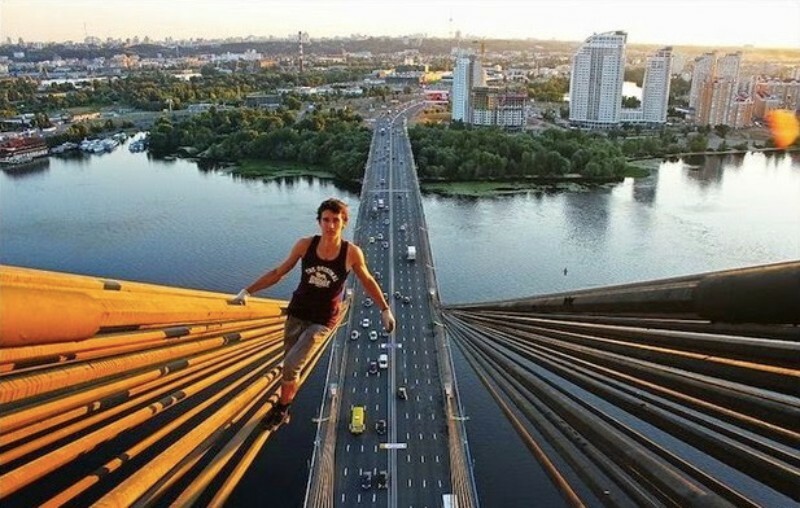 These selfies tell the tale of their last moments before tragedy struck. Skydiving is one of the scariest activities, but not for this guy Matthew Powell. 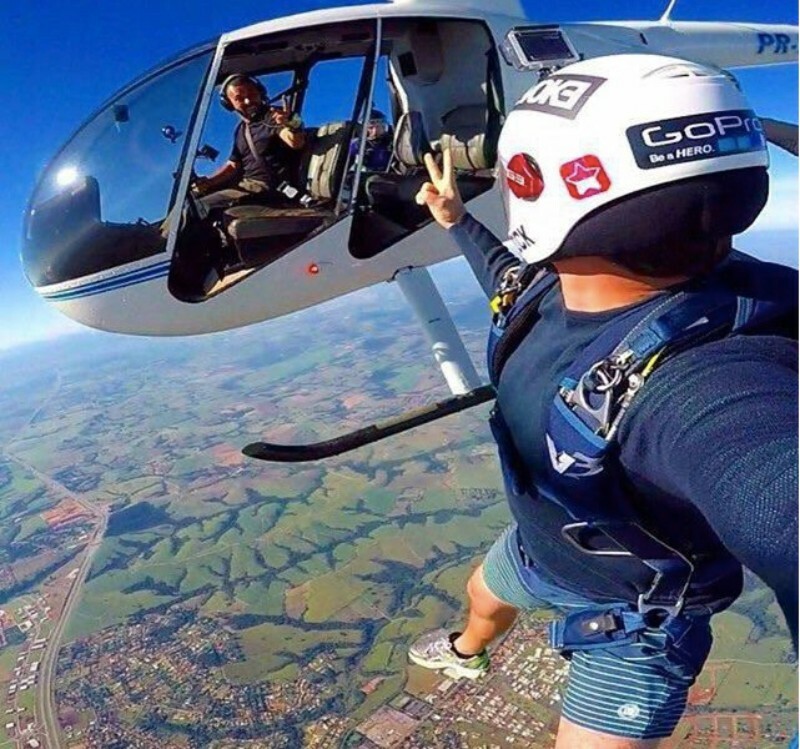 He jumped off from a plane, took a selfie, and was never found again. Hanging feet photo is a trend that is going on for a while now. 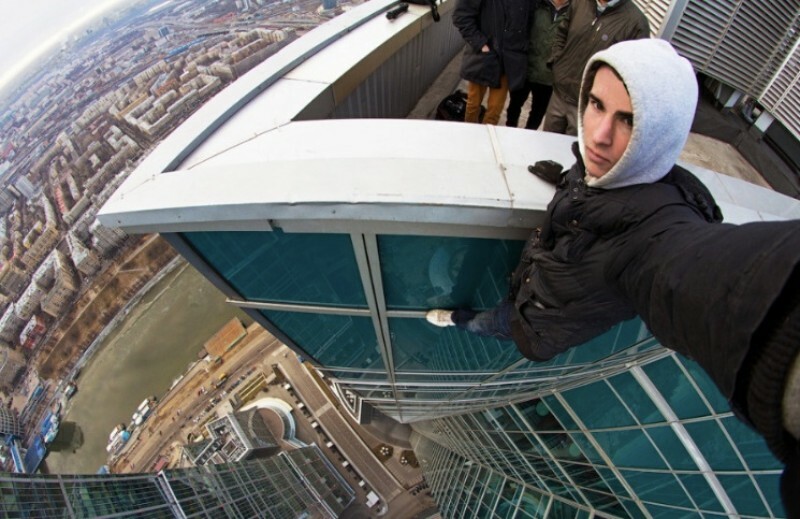 This Russian, however, took it to the next level by standing on a thin strip on the side of the building. He slipped and died. A honeymoon turned deadly. 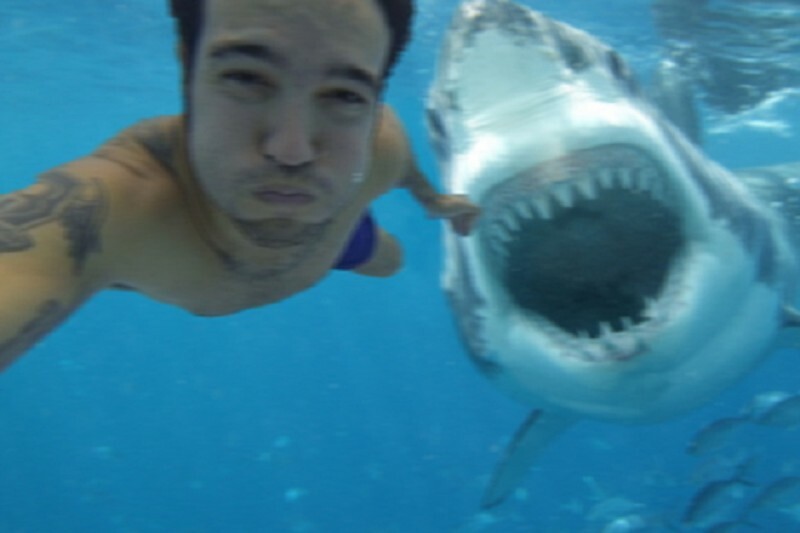 This is James Crowlett just a few minutes before his leg is torn into pieces by the shark behind him. He never made it to the hospital. A live alligator chomped down the head of Brian Peterson who posed sticking his head in the mouth of the predator. In this picture was the Australian guy who loves extreme heights. He climbed this suspension bridge which is 150 feet above the ground. He slipped and died.